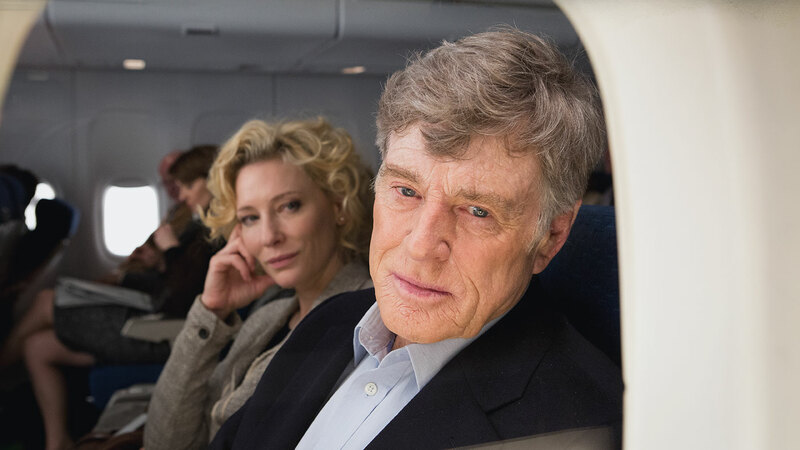 Sony Pictures Home Entertainment has officially announced that it will release on Blu-ray director James Vanderbilt’s new film Truth (2015), starring Cate Blanchett, Robert Redford, Elisabeth Moss, Topher Grace, and Dennis Quaid. The release will be available for purchase on February 2. Synopsis: Robert Redford and Cate Blanchett star in Truth, based on a riveting true story of one of network news’ biggest scandals. As a renowned producer and close associate of Dan Rather (Redford), Mary Mapes (Blanchett) believes she’s broken the biggest story of the 2004 election: revelations of a sitting U.S. President’s military service. But then allegations come pouring in, sources change their stories, document authenticity is questioned, and the casualties begin to mount. This dramatic thriller goes behind the scenes to expose the intricacies of journalistic integrity and what it takes to reveal the Truth. The movie it’s already been screened in USA, Australia, Denmark, Finland, Spain, Taiwan and Turkey.